We now have our 40 x 20 covered arena, Euron Flex surface, well lit and irrigated for all weather and night riding. Spring Creek Park is a brilliant purpose built equine facility for Horse and owner In the event of a horse emergency we also have the huge advantage of being only 5 minutes from Camden Veterinary Hospital. Combined with our expert Horse management and Horse passionate Team caring for your Horse we have made the choice very easy. If you want the safest possible home away from home for your precious equine friends then you have no alternative other than to make Spring Creek Park their home. 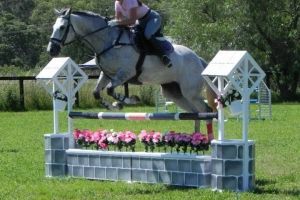 Spring Creek Park has only highly experienced staff to manage and attend to your Horse. Our live on site manager/operator has over 28 years of experience and has travelled the world as a Parelli Professional, teaching Natural Horsemanship and has now tailored what she has learnt to suit her students needs. Not only does this ensure that your Horse is in the best of hands but you have at your fingertips a highly skilled, experienced Horse behaviour specialist, trainer who specialises in equine psychology and behaviour to help you if requested through any challenges you may encounter with your Horse. We have facilities to cater for all equine needs from the enthusiastic amateur pleasure rider through to the highly focused competitor in any equine discipline. We are sure you will find everything you need here at Spring Creek Park at competitive rates. Spring Creek Park is focused on providing high-quality service and customer satisfaction – we will do everything we can to meet your expectations. With a variety of offerings to choose from, we’re sure you’ll be happy sharing your Horse experience with us. Look around our website and if you have any comments or questions, please feel free to contact us. 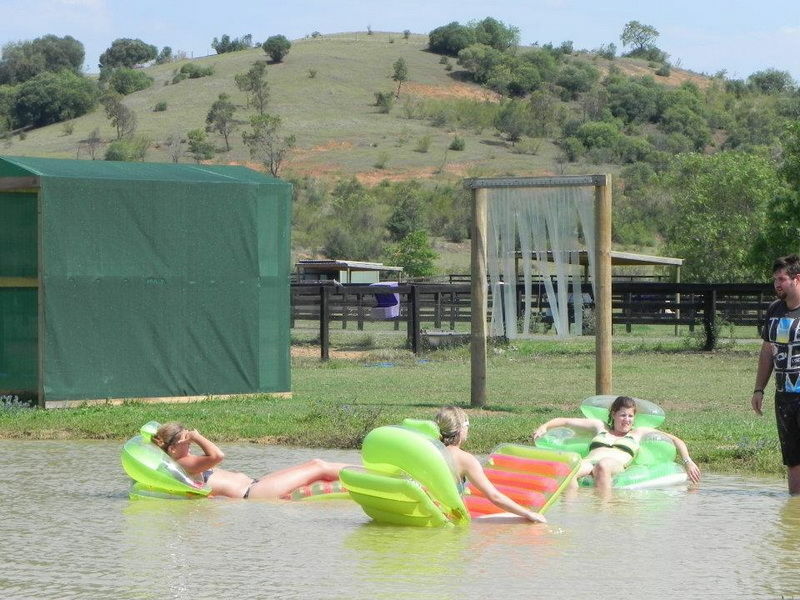 Spring Creek Park is the ultimate Agistment facility providing outstanding service for both you and your horse. 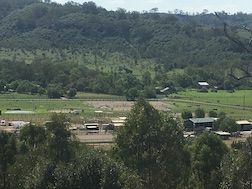 Located on 130 picturesque acres of undulating land amongst the tranquil backdrop of the surrounding hills, just 9km from Camden, in the Macarthur District of South West Sydney. Spring Creek Park is a brilliant, facilities unequaled with covered arena now ready to enjoy. Purpose built equine facility for both rider and mount, with highly experienced staff to manage and tend to your horse. 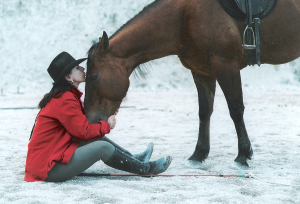 Managing Director, Sandra Ragazzi has over 27 years of experience and is accredited in Horsemanship. 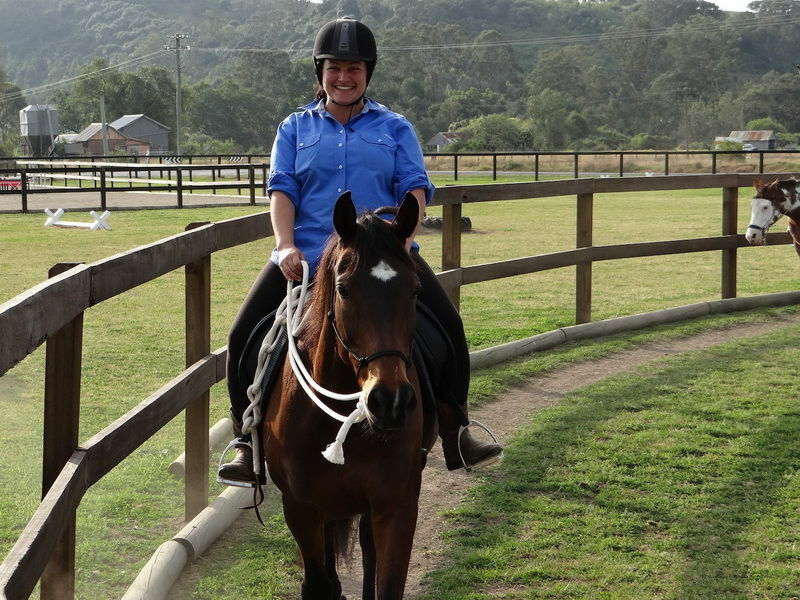 Sandra is a highly skilled horse professional, specialising in equine psychology and behaviour. Automatic gates only accessible via pin code, and security cameras surrounding the property allow you to relax knowing that your horse/s and gear are as safe as possible. We have facilities to cater for ALL equine needs from the enthusiastic amateur pleasure rider through to the highly focused competitor in any equine discipline. Spring Creek Park is focused on providing high-quality service and customer satisfaction – we will do everything we can to meet your expectations.